Iran's deputy ambassador and charge d'affaires Massoud Rezvanian Rahaghi criticised India for not fulfilling its promise of making investments in the expansion of the strategically-located Chabahar port. New Delhi: Iran today criticised India for not fulfilling its promise of making investments in the expansion of the strategically-located Chabahar port and said New Delhi would stand to lose “special privileges” if it cuts import of Iranian oil. Iran’s deputy ambassador and charge d’affaires Massoud Rezvanian Rahaghi said Iran would end the privileges being provided to India if it tries to source oil from countries like Saudi Arabia, Russia, Iraq, the US and others to offset cuts in Iranian oil. Rahaghi was speaking at a seminar on ’emerging challenges and opportunities in the global diplomacy and its impact on bilateral ties with India’. 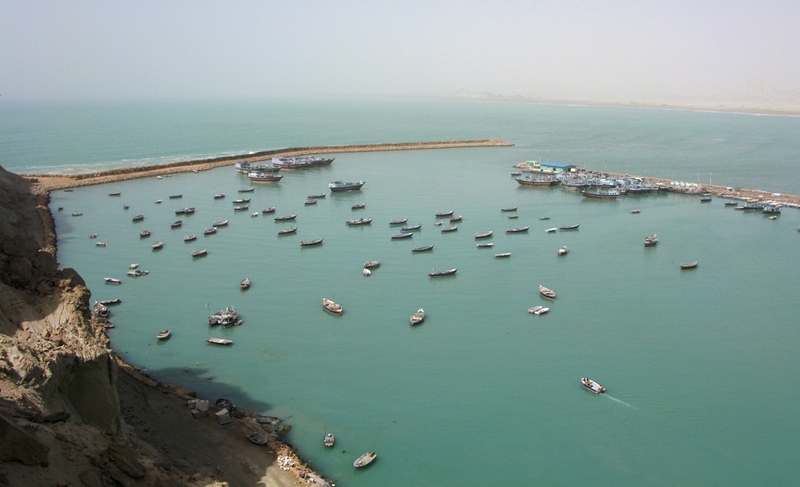 The Chabahar port is considered a gateway to golden opportunities for trade by India, Iran and Afghanistan with central Asian countries in the wake of Pakistan denying transit access to New Delhi. In May 2016, India, Iran and Afghanistan had inked a pact which entailed the establishment of a Transit and Transport Corridor among the three countries using Chabahar port as one of the regional hubs for sea transportation in Iran, besides multi-modal transport of goods and passengers across the three nations. 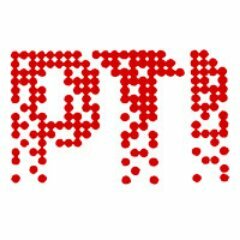 “…If India were to replace Iran with countries like Saudi Arabia, Russia, Iraq, the US and others for the 10% of its oil demand then it may have to revert to dollar-denominated imports which mean higher CAD (Current Account Deficit) and deprivation of all other privileges Iran has offered to India,” Rahaghi said. Shipping to Iran and ports in the country also fall under the US sanctions. India is also expected to convey to the US the importance of the Chabahar port project considering that it could be a major link for trade with war-ravaged Afghanistan. “In such a selfish approach, the US is targeting the whole world – either to be its friends and allies or be rival. So the US must abandon its policy of resorting to threats or use of force,” said Rahaghi. Rahaghi also suggested that a regional dialogue forum should be set up in the Persian Gulf and West Asia to resolve regional crises.